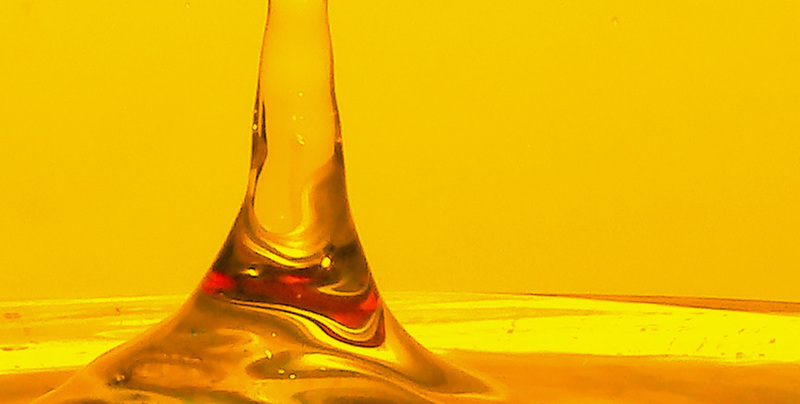 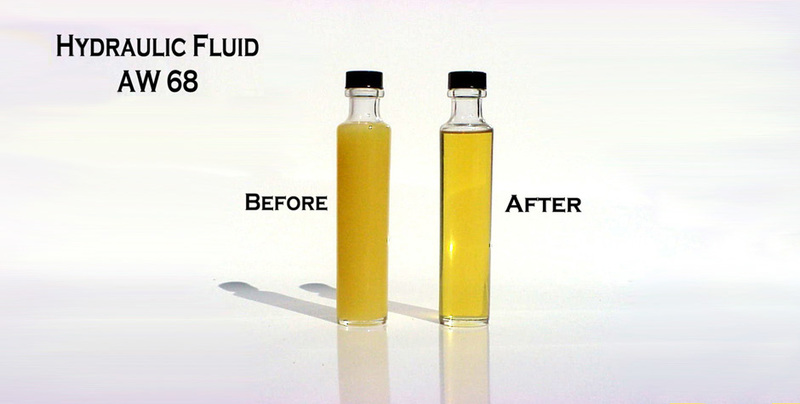 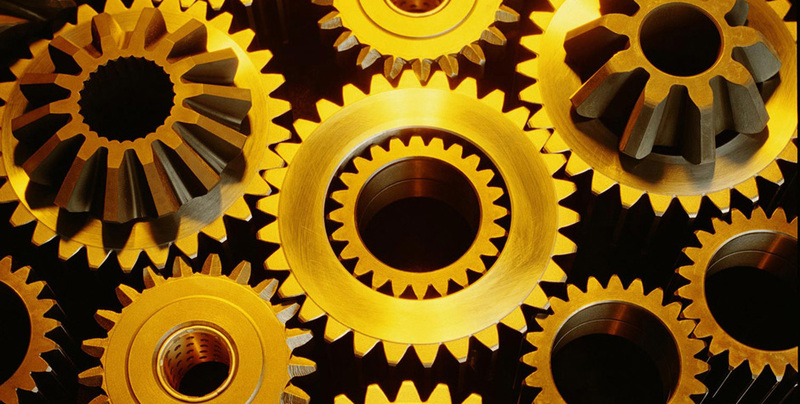 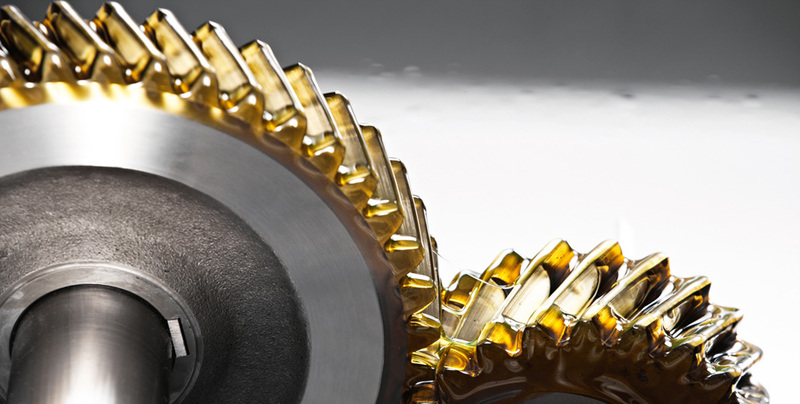 Nelson Oil Company offers training in all aspects of lubrication. 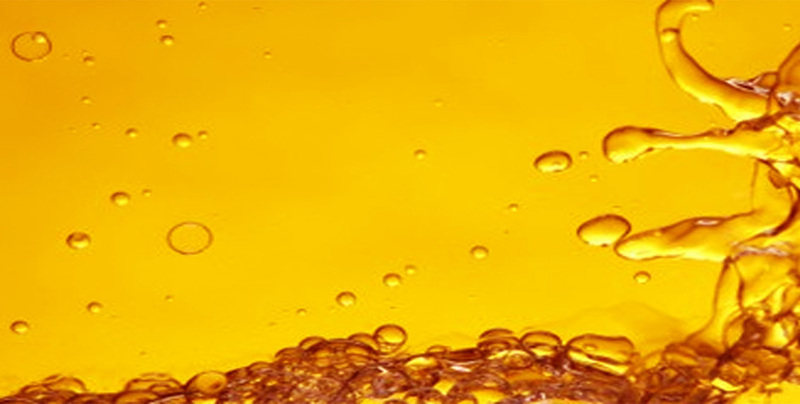 You can audit our complete Lubrication Survey, take one of our Lubrication Training Seminars, or take advantage of our Critical Equipment Fluid Analysis (CEFA). 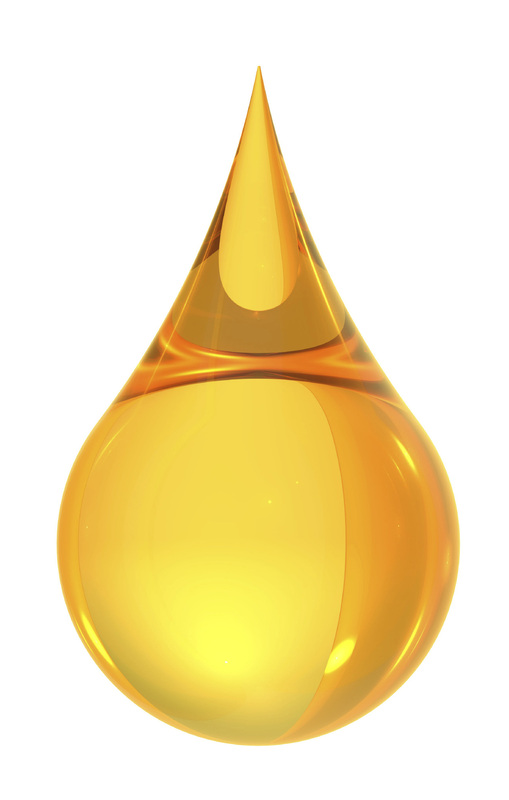 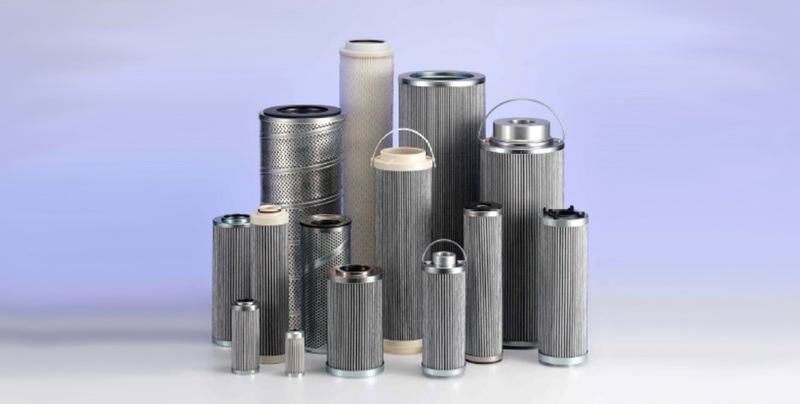 Today’s air compressors and vacuum pumps require technologically advanced lubricants of the highest quality. 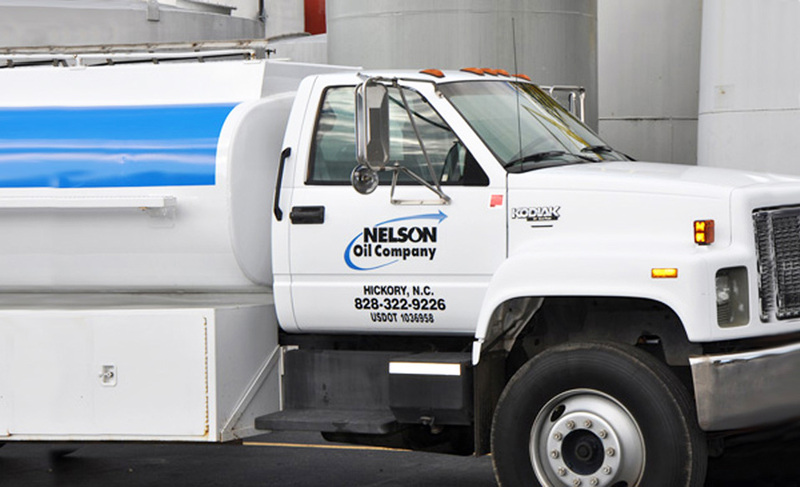 Our NelsonAir complete line of mineral-based and synthetic compressor fluids offers cost-saving alternatives to expensive lubricants marketed by OEM’s. 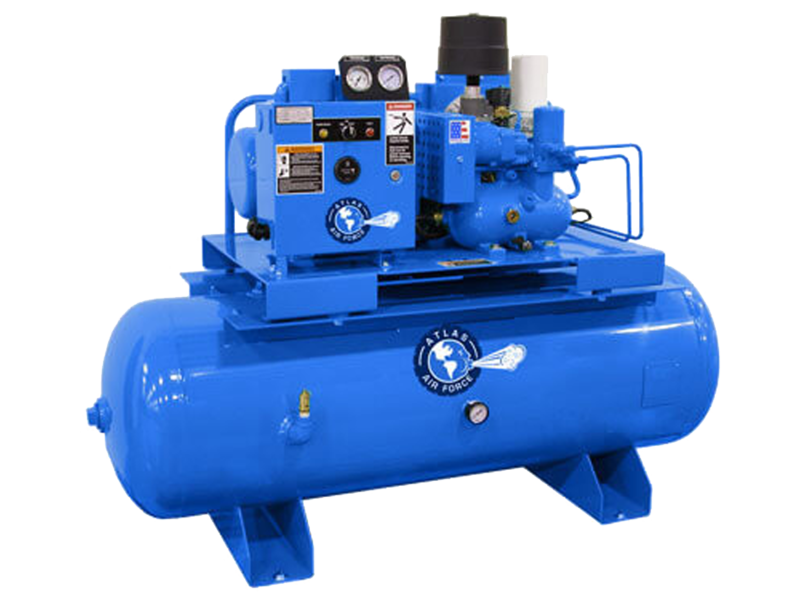 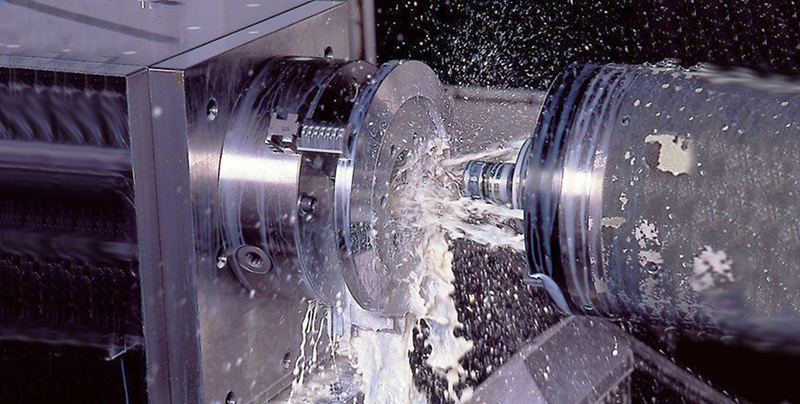 Properly cross-referenced and used in accordance with OEM recommendations, our compressor fluids will provide significant cost savings and maximum protection for your equipment.